Former Harristown (Toowoomba) Schoolboy star, Andrew Dunemann was always destined for big things in rugby league. 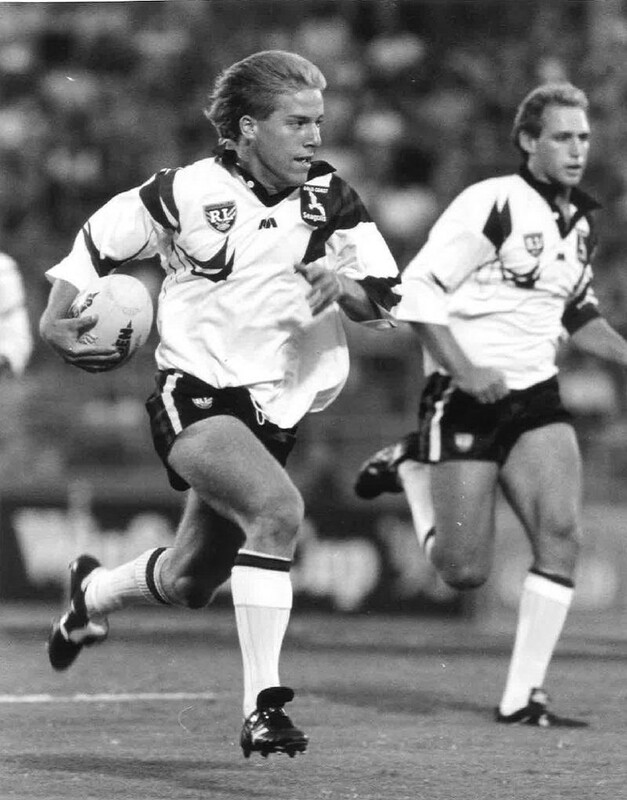 He was named Queensland Residents captain in 1994 after a City – Country trial at Maryborough, when he was just 18. Dunemann went on to play 250 or so top grade matches in Australia and Britain, but it could be as a coach that he makes his biggest mark. It’s great to see the likes of Dunemann, Paul Green, Kevin Walters, Trent Barrett and Justin Morgan being mentioned as future NRL coaches because they will bring fresh ideas to the game, possibly more imaginative attack, rather than rugby league by the numbers. Cowboys assistant coach, Terry Matterson was my pick to replace Wayne Bennett at the Broncos, given his history with the club and the fact he did such a sterling job with battling Castleford in England. But when it comes to the vacant North Queensland job, Terry may pay the price of being Neil Henry’s assistant at the Cowboys, with the club likely to look for a fresh coaching ‘team’ following the decision to part ways with Henry.